2 Bedroom Flat For Sale in London for £245,000. This 2 bedroom apartment is located on the 4th floor and benefits from two balconies running across the front of the apartment accessed from the reception room. There are two bedrooms and two bathrooms. These two bedroom apartments measure between 718 sqft and 850 sqft. Each property has a balcony and some offer additional sun spaces. There are ensuite bathrooms to the master bedrooms and wardrobes to the bedrooms. Liberty Square is a contemporary collection of 1, 2 and 3 bedroom Shared Ownership apartments in the sought-after area of Whetstone, North London. 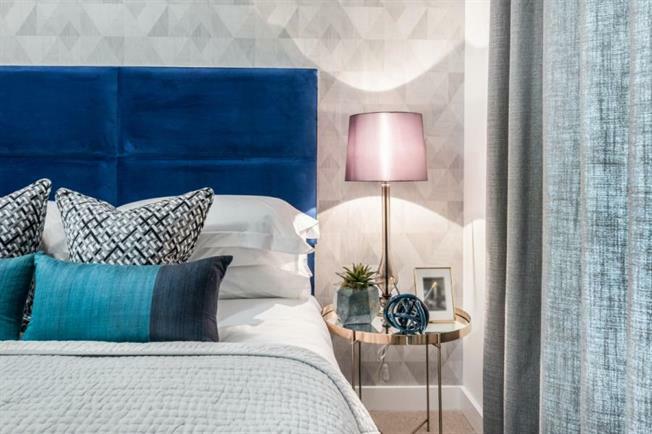 Just moments from the Northern Line at Totteridge and Whetstone, this thriving community is a great choice for first-time buyers and growing families. Local amenities are second to none, with independent cafs, expansive parks and a bustling High Street right on your doorstep. For work or leisure, the ease of getting into Central London is another great reason why Liberty Square is the ideal place to call home. and the freedom to enjoy life to the full.